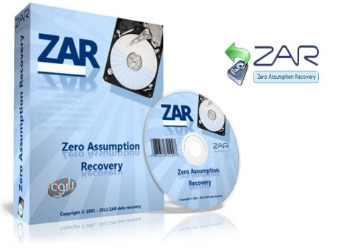 Zero Assumption Recovery portable – Sometimes disaster strikes. Data can be lost due to many different reasons. Accidental reformatting, power spikes, virus attacks and hardware malfunction are some of the scenarios where you will find yourself looking for a data recovery solution.